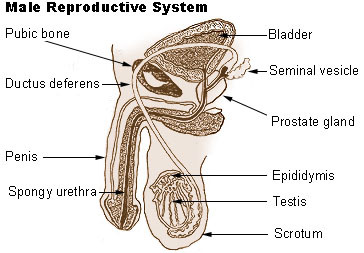 Epididymis is part of the male reproductive system. It is the long, coiled tubule on the surface of a testis in which sperm mature. vasa efferentia leads into epididymis. The sperms are temporarily stored here.